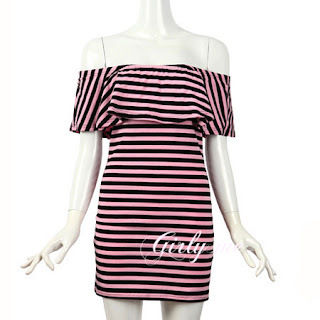 3way off-shoulder stripe dress is arrived. 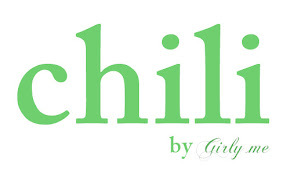 You can wear like off-shoulder, one-shoulder and tube top! 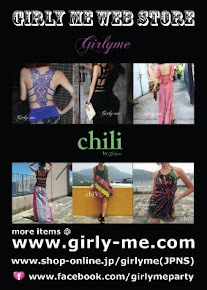 girly me web store is happy to offer FREE SHIPPING for all orders.